Basement Projects Designed and Constructed by Spacements, Inc. Finished Basement Design and Remodeling Projects by Spacements, Inc. 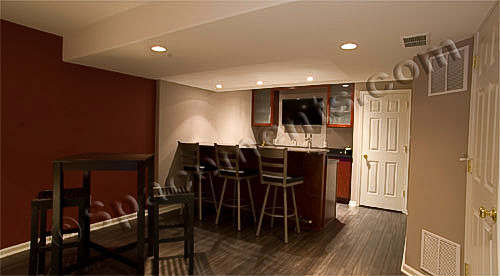 This finished basement with a wet bar in Exton, PA has a contemporary feel.